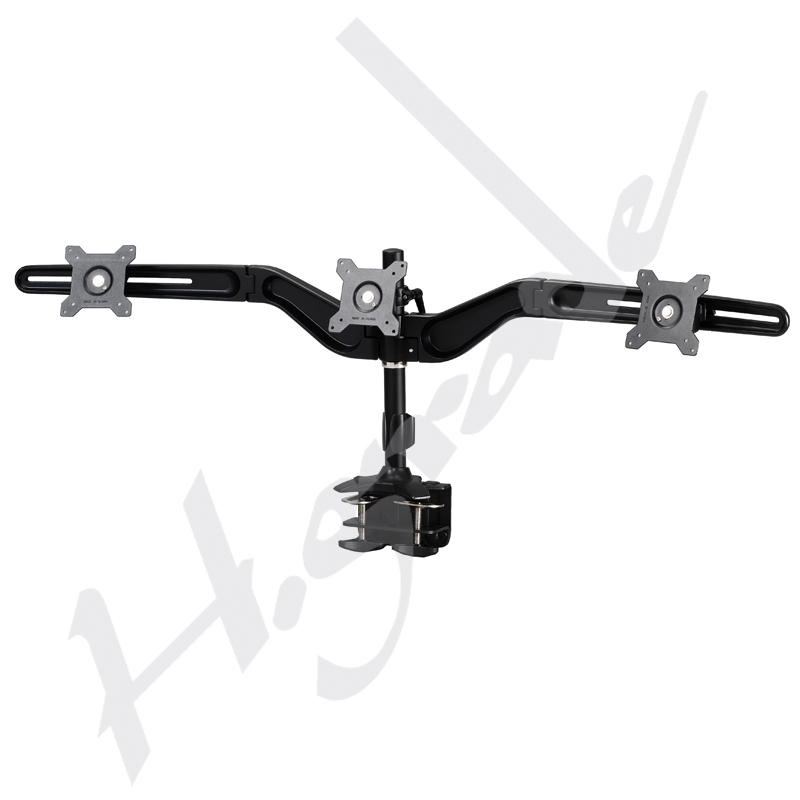 Multi Mounts - Gaming Triple Ergonomic LCD Desk Mount, TC743A - HIGHGRADE TECH. CO.,LTD. 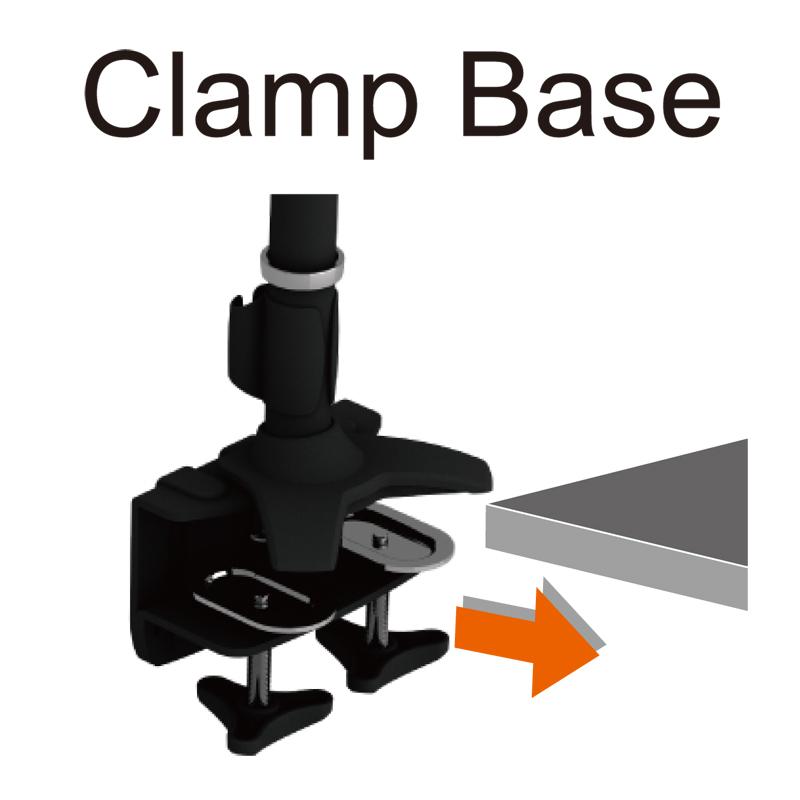 Highgrade is a professional manufacturer and supplier of Multiple LCD Monitor Stand in Taiwan and has devoted to manufacture of LCD /LED TV Wall Mount, Touch Monitor Stand, Projector Mount and eReader Holder for 5 years. Our products are widely applied to LCD Monitor and LCD / LED TV industries. We ensure that our products are always made with quality, and that they are offered in reasonable price. 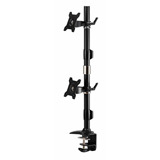 TC743 is one of our Height adjust Stand for 3 monitors. It continues the modulized system of our TS742 and provides 3 monitors application of LCD monitor with desk clamp base.